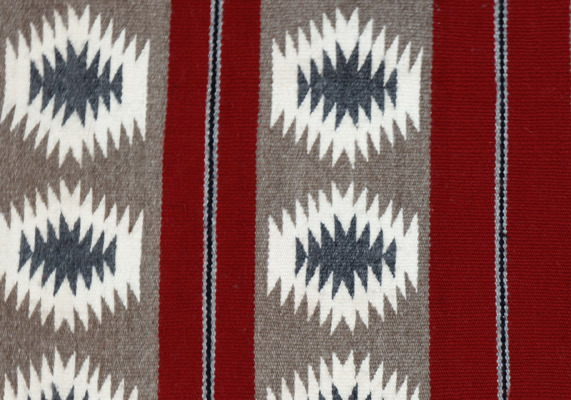 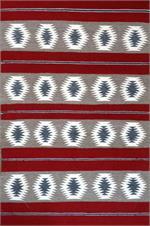 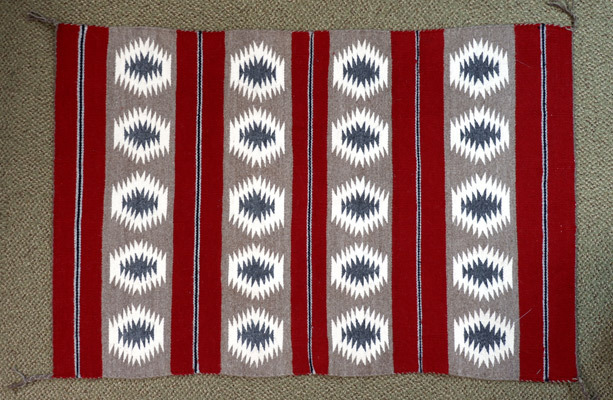 This is a beautiful Chinle rug woven by Navajo artist Maggie Lincoln. 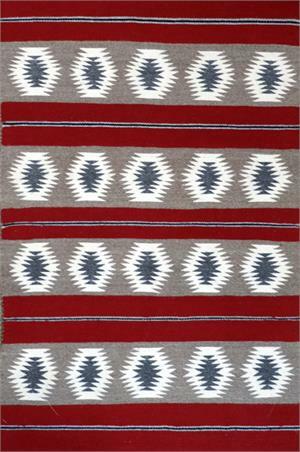 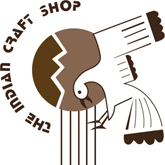 Chinle Navajo rugs are named after the town of Chinle at the mouth of Canyon de Chelly. 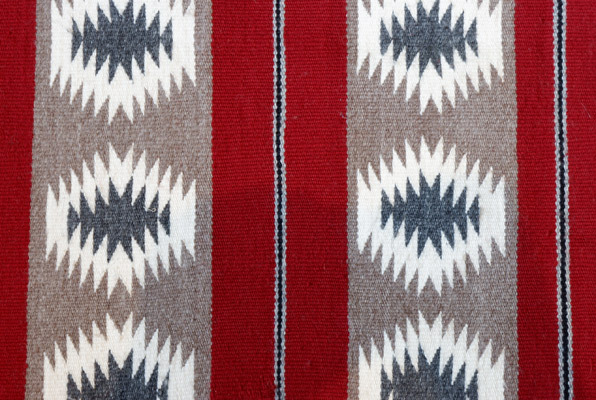 Chinle rugs generally have horizontal bands containing Chevrons, Chinle Stars, Squash Blossoms and Diamonds in muted colors of gold, green, tan, ivory and pink.